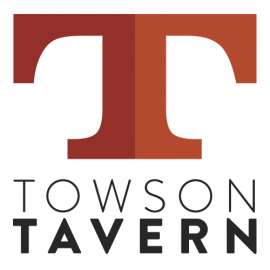 The Towson Tavern is now open serving a menu of ever evolving and unique American regional cuisine and serving a premium line of wine and spirits as well as a craft beer selection. 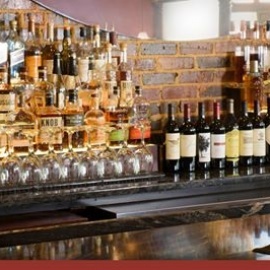 The restaurant features the cuisine of Executive Chef Tyson Spangler. From tasty appetizers and light fare to filling dishes and decadent deserts, our cuisine is sure to satisfy your appetite for a delicious experience.